Beautiful Middle Aged Blond Fit Woman In Green Bra Top And Black.. Stock Photo, Picture And Royalty Free Image. Image 58959821. 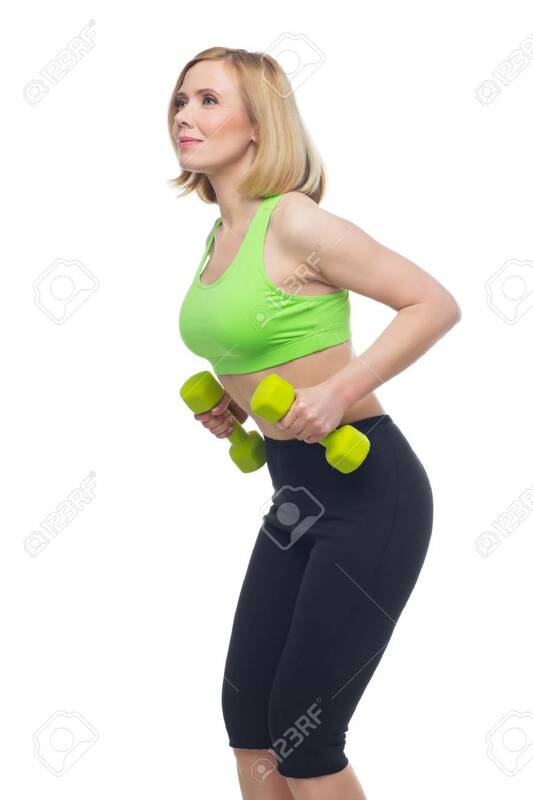 Stock Photo - Beautiful middle aged blond fit woman in green bra top and black pants doing sport exercise with dumbbells. Isolated over white background. Copy space. Beautiful middle aged blond fit woman in green bra top and black pants doing sport exercise with dumbbells. Isolated over white background. Copy space.